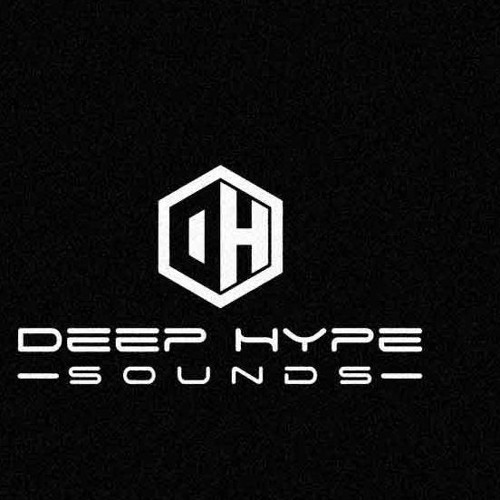 Deep Hype Sounds was founded in the spiritual home of house music Chicago in 2008. From its inception the label has never had any restictions on the style music it releases but has one goal and that is to release the very best in House Music. If you think you have demos that you think we should listen too then feel free to send them to us just drop an email to demo@deephypesounds.com.